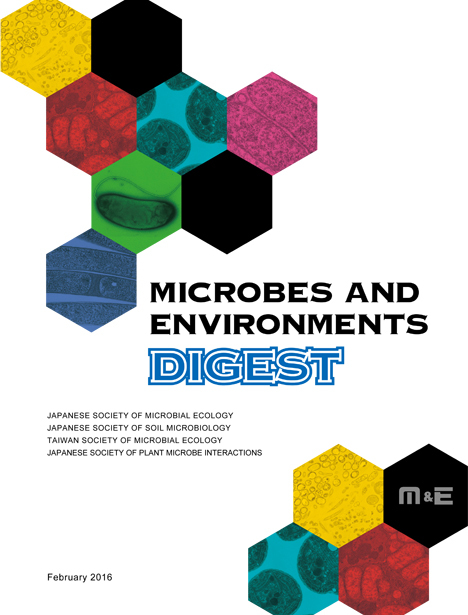 Microbes and Environments is an open-access journal dedicated to providing high accessibility to research articles for the field of microbial ecology. All of the published articles can be read at PubMed Central and J-Stage. In order to facilitate efficient transmission and communication of pioneering research in this field, we have strived to rapidly process your manuscripts with reasonable publication fee. Our journal is managed by academic societies across many fields to purely focus on scientific value. We have supported this field for over three decades and are dedicated to maintaining and increasing the quality of this journal. 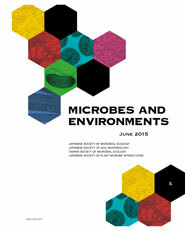 Publish your papers in Microbes and Environments! Are Symbiotic Methanotrophs Key Microbes for N Acquisition in Paddy Rice Root?